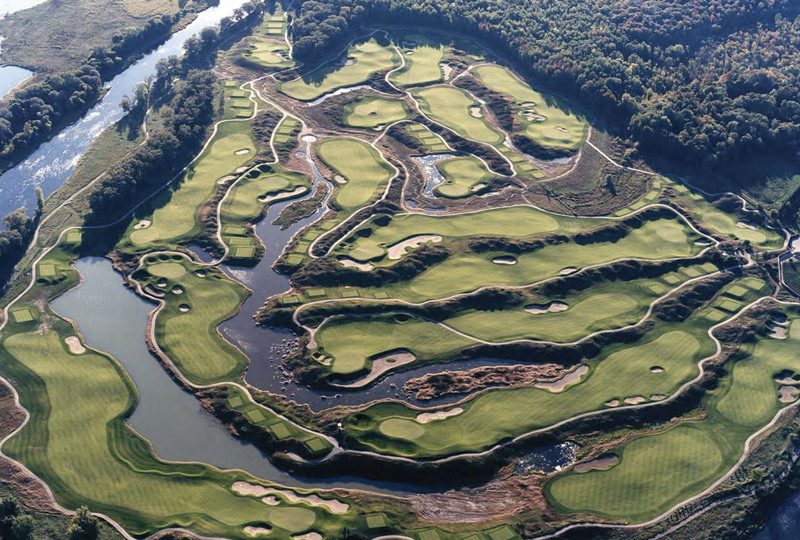 We are the leader in Canadian golf-course construction. 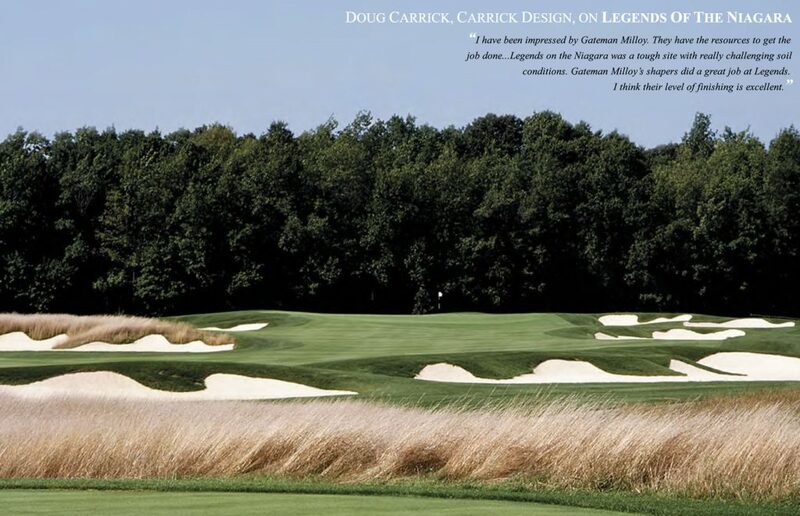 Our extensive experience — including involvement in many signature golf courses from coast-to-coast — has earned us praise for our quality work in all aspects of golf-course development and renovation. Our knowledge, expert approach and creative talent provide the balance to ensure the smooth progression from the initial planning stages to the day the pins are put in place. Each golf course site is distinctive, as are the challenges encountered in its construction. Our innovative thinking — and extensive resources — enable us to effectively deal with any of these tasks. 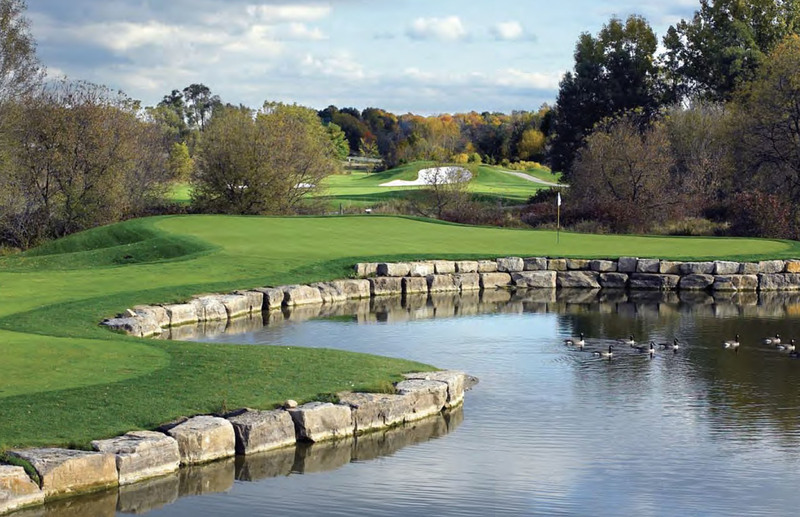 Bidden Lake Golf Club, Burlington, Ontario, Kirkpatrick Golf Inc.
Lowville Heights Golf Club, Lowville, Ontario, Kirkpatrick Golf Inc.
Hamilton Golf Club, Ancaster, Ontario, Ault, Clark & Associates/ Kirkpatrick Golf Inc.
Mississauga Golf & Country Club, Mississauga, Ontario, Dave Moote / Kirkpatrick Golf Inc.
Muskoka Lakes Golf & Country Club, Port Carling, Ontario, Thomas McBroom Associates Ltd.
Trafalgar Golf & Country Club, Oakville, Ontario, Kirkpatrick Golf Inc.
Whitevale Golf Club, Whitevale, Ontario, Thomas McBroom Associates Ltd.